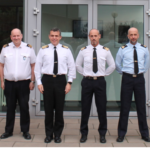 In 2003, the European Airlift Centre (EAC) and Sealift Coordination Centre (SCC) offered their services to NATO in support of operations and exercises.​ Through the former NATO Senior Logistics Conference (SNLC), the SCC and the co-located EAC, were invited to enhance working arrangements with the NATO Allied Movement Coordination Centre (AMCC). On 29th March 2004, the relationship between the EAC, SCC and AMCC was formalized with the signing of a ‘Customer Supplier Arrangement’; this arrangement specifies the responsibilities of both parties during NATO-led operations and – after EAC and SCC were merged to form the MCCE in 2007– this arrangement was renewed in November 2008. Thus, the MCCE continues and deepens this relationship and retains an observer status in all Movement & Transportation aspects related to NATO Transport Groups and Committees. 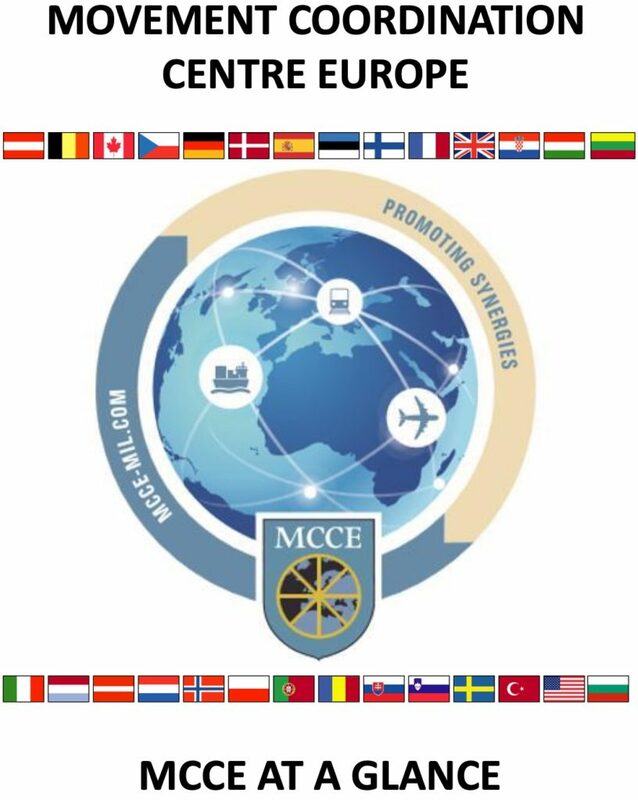 In more recent times the MCCE has worked closely with the AMCC in the provision of Exercise support and also support to operations by providing the coordinating function for the ISAF Northern Line of Communication under the Latvian Lead Nation Concept, and the Central Line of Communication via Trabzon. The EU Movement Planning Cell (EUMPC) will detail the exact level of planning support required. 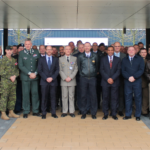 Liaison arrangements between MCCE and EUMPC can be established tailored to the EU-led military operation. October 2003, the European Airlift Centre (EAC) and Sealift Coordination Centre (SCC) offered its services to the EU and is now listed in the Helsinki Force Catalogue. 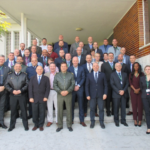 The MCCE continues this role and will support any EU-led operation in accordance with the Standard Operating Procedures between EU Military Staff (EUMS) and MCCE. MCCE signed in 2009 Letters of cooperation with EUROCONTROL and European Air Group (EAG). Since 2007 MCCE entertains formalized relations with ATHENA, the EU mechanisms designed to administer the financing of the common costs of EU operations having military or defence implications. MCCE also cooperates on different levels such as the exchange of information with EUROCONTROL, the European Organisation for the Safety of Air Navigation, and more recently supporting EU activities in Africa.